No devise or grant of a future interest in property is valid unless the title thereto must vest, if at all, not later than twenty-one years . . . after some life or lives in being at the time of the creation of the interest. If there is a possibility such future interest may not vest within the time prescribed, the gift or grant is void. Parker v. Parker, 252 N.C. 399 (1960). 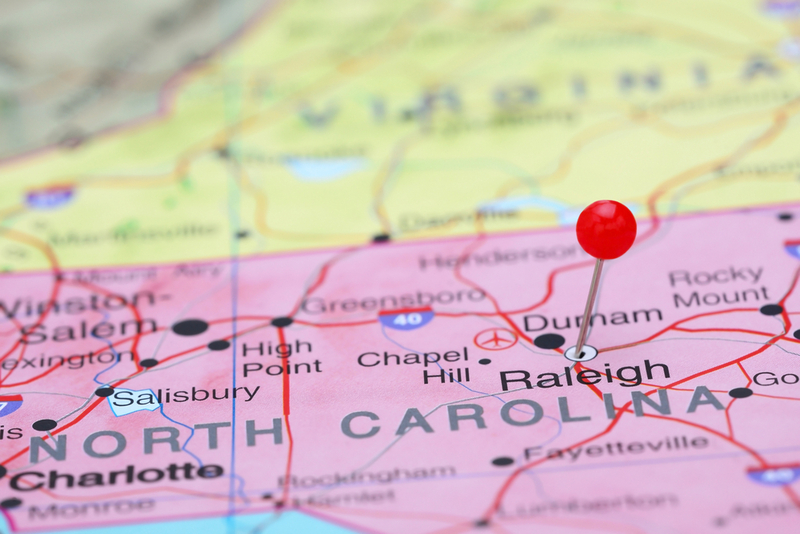 In 1995, the North Carolina General Assembly enacted the Uniform Statutory Rule Against Perpetuities, which modifies the common law RAP in certain situations. N.C.G.S. 41-15 to 41-27. Most people, including lawyers, would just as soon avoid the RAP, if at all possible. You can see why — “after some life or lives in being”? Huh? Well, in January, the North Carolina Court of Appeals applied the RAP to a commercial lease term to invalidate the property interested to be conveyed. The case we’re discussing is Khwaja v. Khan, No. COA14-728 (January 20, 2015). The Lease provided that if at any time “during [the] period of [the Lease]” Landlord agreed to sell the property to a third party, Landlord was first required to allow Tenants the opportunity to purchase the property under said terms. If Tenants passed on the offer, Landlord was free to sell to the third party on the terms offered to the Tenants. The Lease was not recorded until April 2012. In 2011, Landlord offered to sell the building to Tenants, and Tenants passed. In April 2012, just days before Tenants recorded the Lease, Landlord sold the property to a third party. The third party subsequently sold the property back to the Landlord in June 2012. In July 2012, Tenants demanded that Landlord sell the property to Tenants. Landlord refused, and Tenants filed suit. As tenant’s preemptive right is a contingent right which does not vest until his landlord agrees on terms to sell the property, this Court held in New Bar that such “a preemptive right or right of first refusal” as contained in a commercial lease is subject to the common law rule against perpetuities and not subject to the Uniform Statutory Rule Against Perpetuities, codified in N.C. Gen. Stat. § 41-15, et seq. The Court then concludes that the right of first refusal violates the common law RAP. The Court reasons that at the time the Lease was entered into in 2009, there was a “possibility” that the Tenant’s preemptive right would not vest, if at all, within 21 years of any life in being at the time the Lease was executed. Benjamin Button is a “life in being”, I suppose. But that would really complicate an already complicated rule.